are currently practising this sport. Starting from 2020, surfing will be an Olympic discipline. 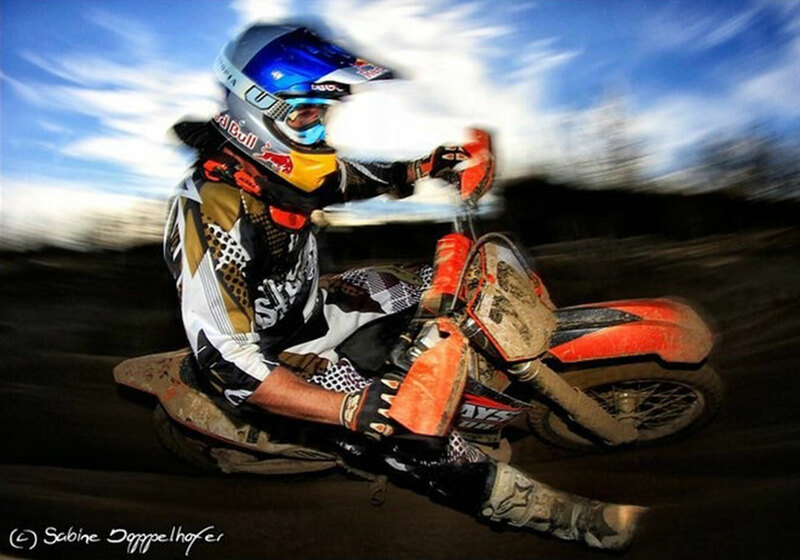 Some 23 million people are currently practising this sport. In the future, surfing will therefore be much more present in the media, and big wave surfing is the supreme discipline of this sport with just a small elite community – you can be a big wave surfer only if you have been socialized in this subculture and have grown into it. For this reason, it seems obvious that for a very long period of time – if ever – no Austrian surfer will follow my route. 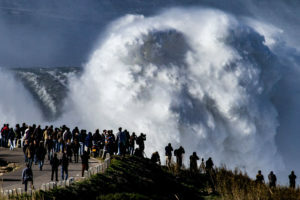 Big wave surfing in Nazaré has been attracting widespread media attention and I am one of the protagonists in the waves. In November 2017 I was among those riding the waves in Nazaré when the big wave world record was broken with a wave reported to be up to 24 metres high – all Austrian media reported about the award ceremony in Los Angeles in April 2018 (also CNN et cetera). My fellow Nazaré big wave surfers are hailed as national heroes in their native countries (e.g. Brazil, USA, Australia, South Africa, Russia); they appear on television, are featured in cover stories and documentaries, or perform in great TV shows like „Let’s Dance“ and others, and last but not least they are popular advertising media for major brands. Nazaré’s natural phenomenon has also gained ground in the media – by now, big wave surfing attracts considerable media attention. 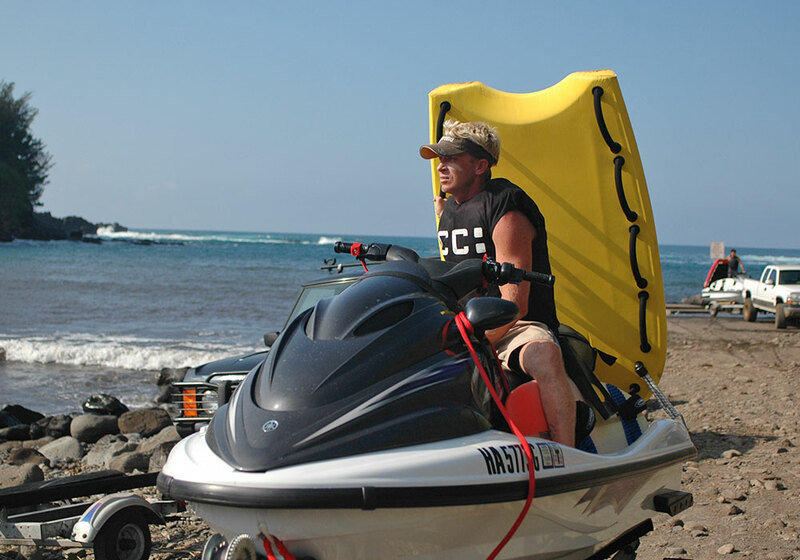 In the context of intensive media coverage (TV, print, social media) you can apply your brand on the jet ski and sled, on the wet suit, safety vest and helmet, as well as on the surfboard. When it comes to interviews – for which I have been increasingly asked of late, the classical option would be promotional clothing. Due to the spectacular setting and the regular XXL days in Nazaré, you will find it easy to generate fantastic – branded – content (classical photo and film material, live recordings). 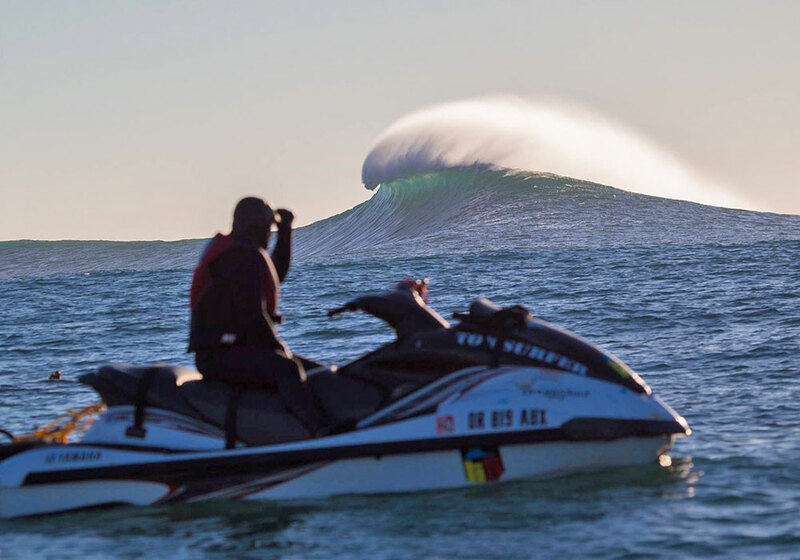 In order to generate such content you will, however, need access to the big wave community. In addition to my capacity as advertising medium, I can make this access available to you. In the course of (contest) adventure days I can provide my sponsors and their customers with a unique insight into our world in Nazaré: the “first peak“ seen from our surfers‘ perspective in the water – at a safe distance aboard a jet ski but still near enough to gain an unforgettable impression of this natural phenomenon. A perspective only a few people may ever experience. In my capacity as management consultant, organizational developer, and moderator with many years of professional experience, I can offer management seminars and lectures (at very high level) on our activities and training as big wave surfers to my sponsoring partners. 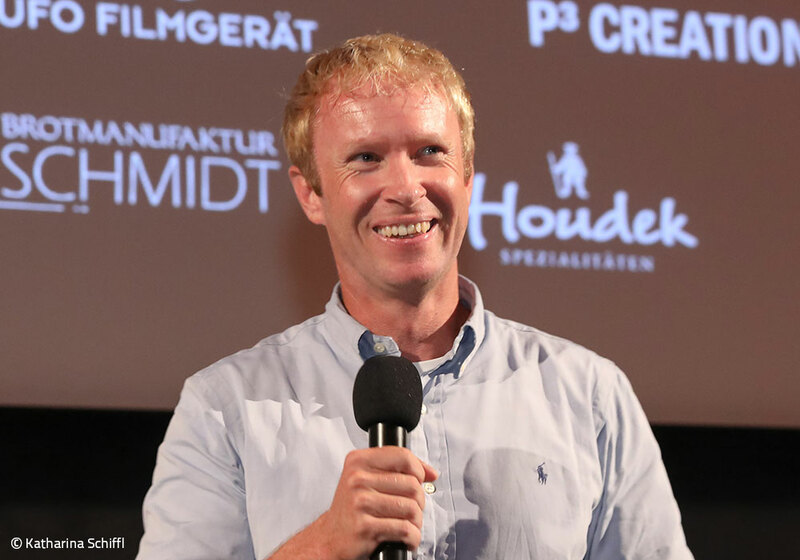 Both in connection with seminars/lectures and “stand alone“ – make use of me as a crossover in sports for events and incentives in Austria or Portugal (jet ski driving, stand-up paddling, surfing, windsurfing, mountainbiking, motocross). My services in return for your sponsorship may also be arranged in individual packages, depending on the amount of sponsoring. 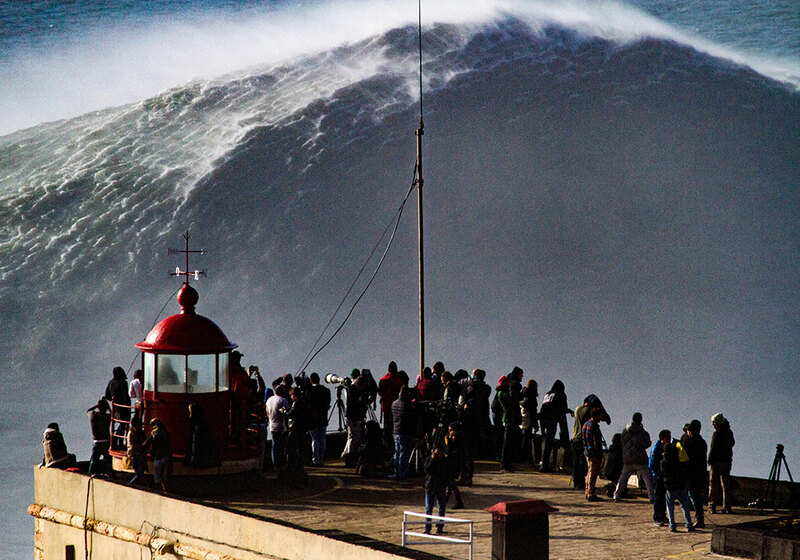 Big Wave Surfing in Nazaré is a very costly team sport with expenditures totalling over EUR 100,000 for just one season. As I will keep on surfing big waves in Nazaré for the coming 5 to 10 years, I am primarily looking for long-term sponsors.